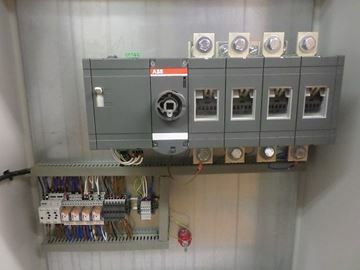 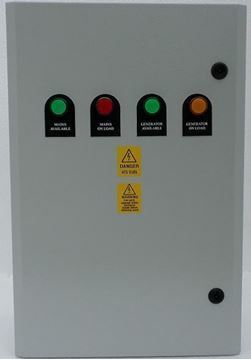 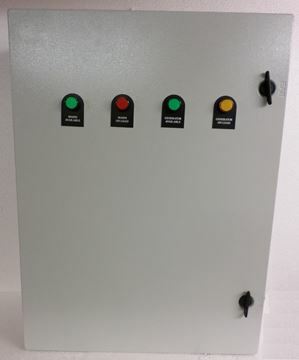 A range of change over switches ranging from 63 – 3150 Amps. 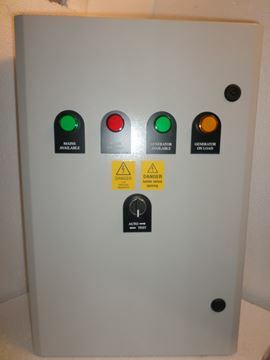 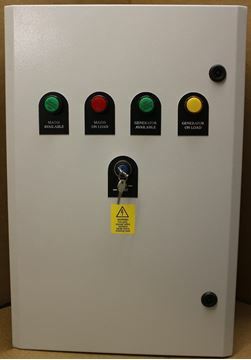 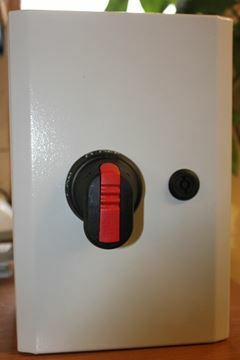 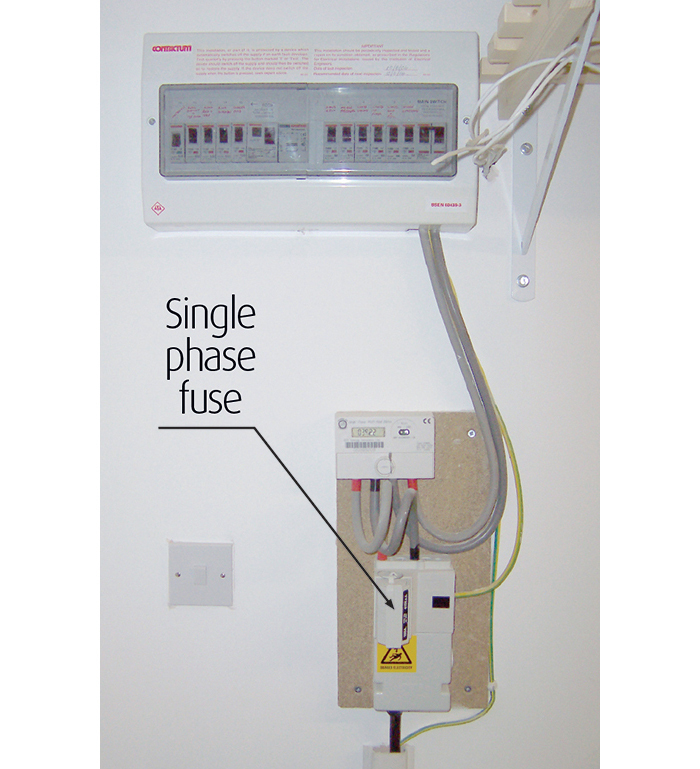 These have been designed to meet the requirements for manual transfer between the Mains and an alternative supply (usually a generator). 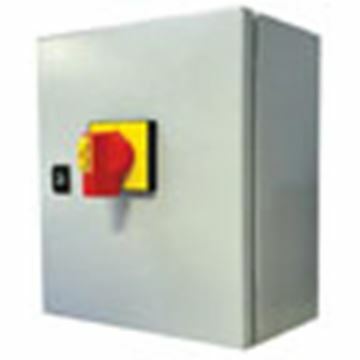 The switches are designed to IEC / EN60947-3, and are of a compact design allowing the use of smaller enclosures. 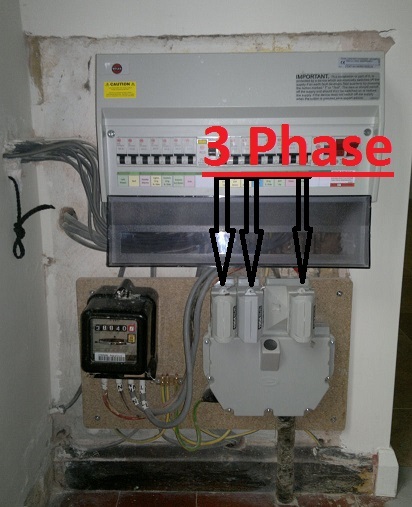 Rated Plug & Sockets Fitted.